LONDON: Oil prices were firm on Friday, supported by OPEC’s ongoing supply cuts and hopes that Washington and Beijing may soon end their trade dispute. 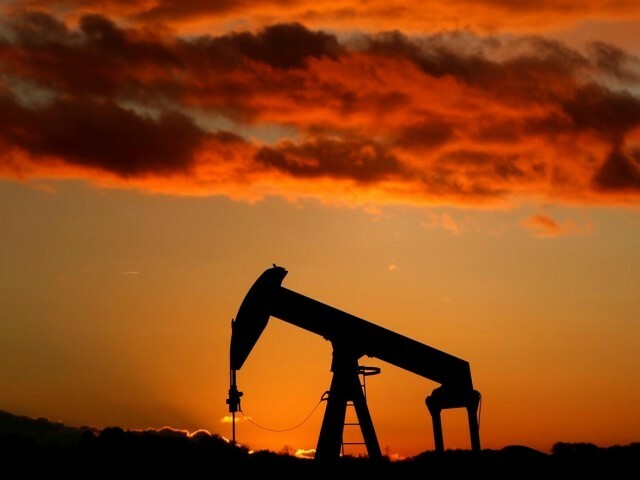 Prices, however, remained just below 2019 peaks reached earlier this week as US crude oil production hit a record 12 million barrels per day (bpd) and its exports also surged. 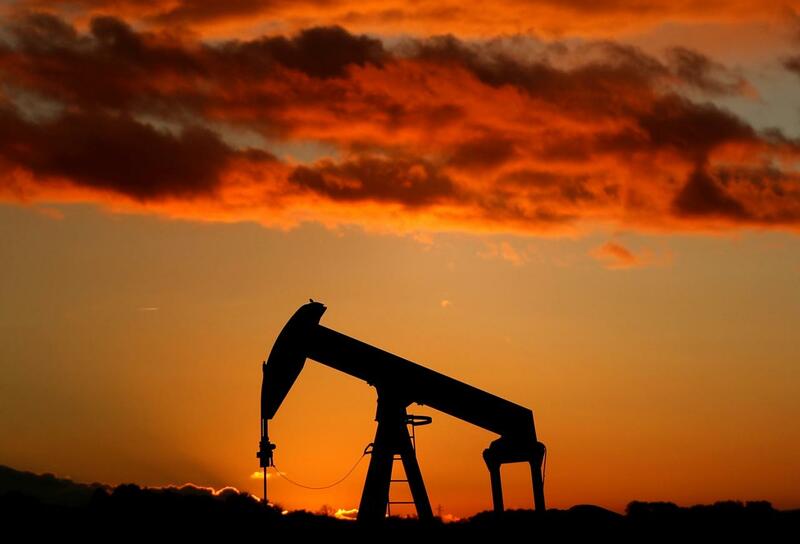 US West Texas Intermediate (WTI) crude oil futures were at $57.03 per barrel, up seven cents, but below this week’s $57.55 per barrel 2019 high. Traders said prices were lifted by hopes that Washington and Beijing could resolve their trade disputes, which have dented global economic growth, before a March 1 deadline, during negotiations this week. Prices have also been supported by supply cuts led by the Organisation of the Petroleum Exporting Countries (OPEC). 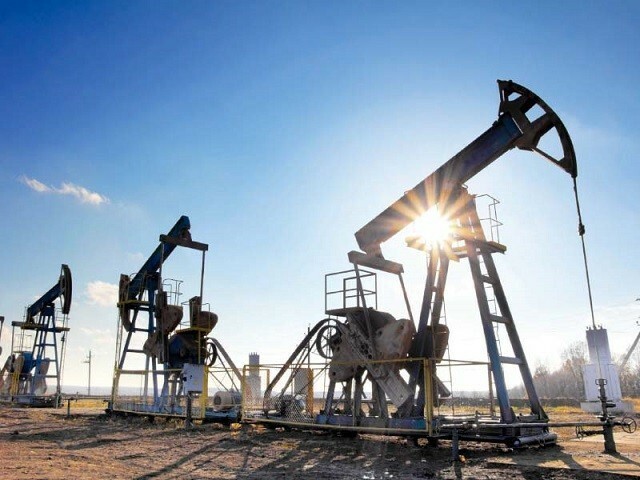 At least in part offsetting that is surging US crude oil production which reached 12 million bpd for the first time last week, the Energy Information Administration (EIA) said on Thursday. That means US crude output has soared by almost 2.5 million bpd since the start of 2018, and by a whopping five million bpd since 2013. America is the only country to ever reach 12 million bpd of production.